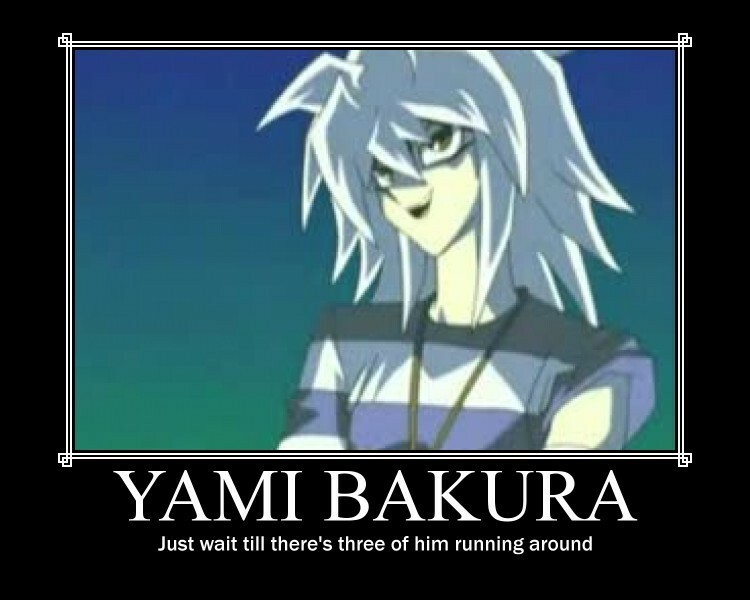 ^_^ I wouldn't mind three Bakuras... I'd have all of them! Nyahaha! Yes, bakura is a f*cking god. hehehe I could kidnap one!!!! !